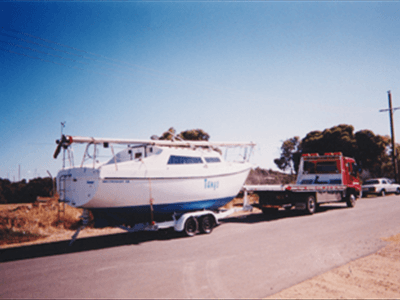 Are you relocating interstate and want your boat transported to your new home? Do you want to enjoy the comforts of sailing on your own boat while you holiday away in another corner of the country? 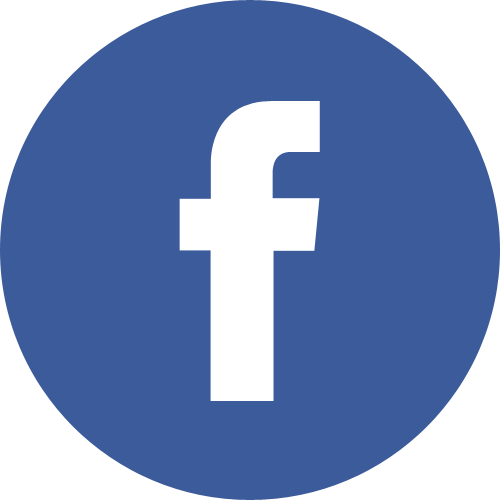 Are you looking to buy a caravan from an owner living in Sydney or Perth and want it transported to your home in Adelaide or Melbourne? 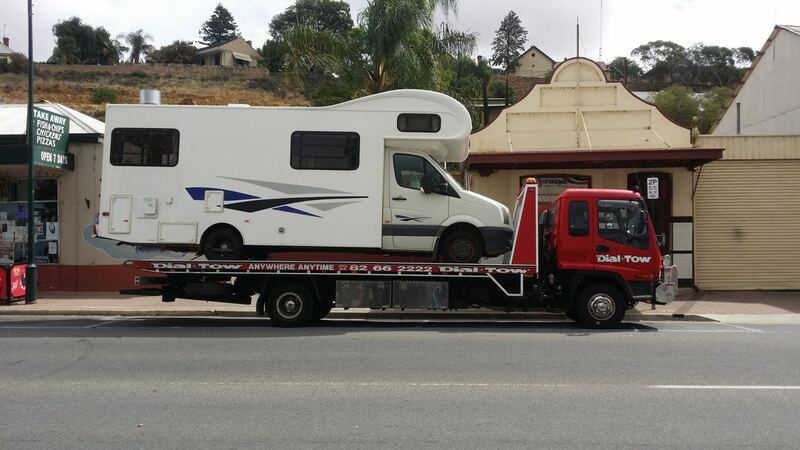 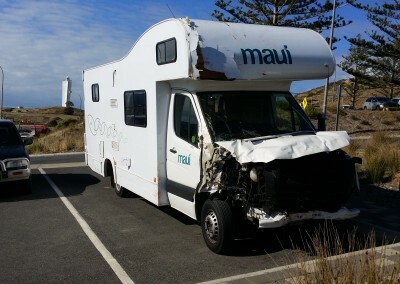 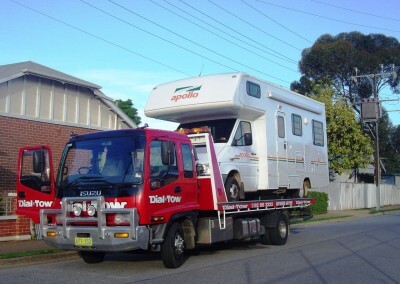 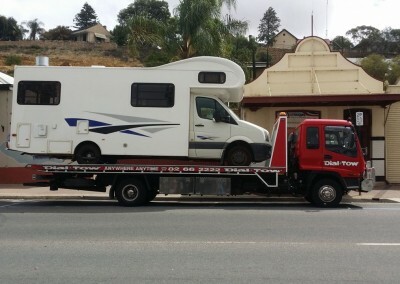 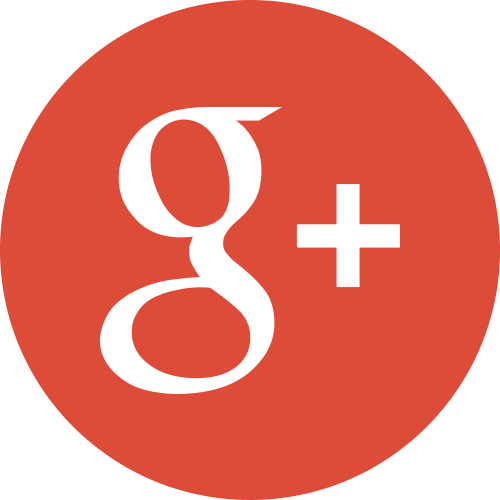 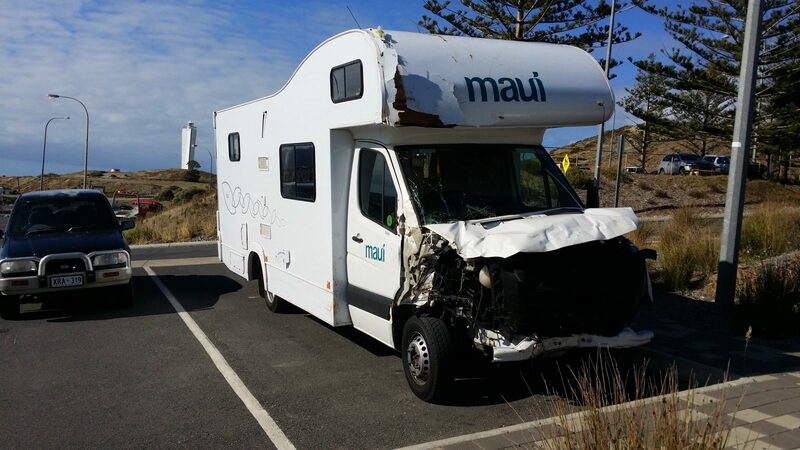 Dial-a-Tow has a range of low-bed semi trailer tow trucks for quick and damage-free transportation of your boats, jet skis, yachts, caravans, camper vans and even cruise liners! 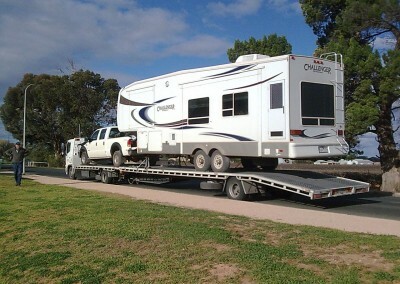 What’s more, you can even choose to pick it up from our depot or have it delivered at your door step. Now that’s convenience we say!